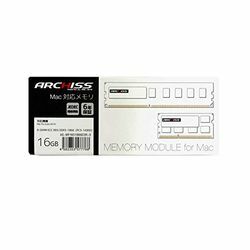 Memory module for Mac. PC3-14900(DDR3-1866), Registered-DIMM memory of 16GB in capacity for 240pin. Six levels of board adoption, JEDIC conformity.